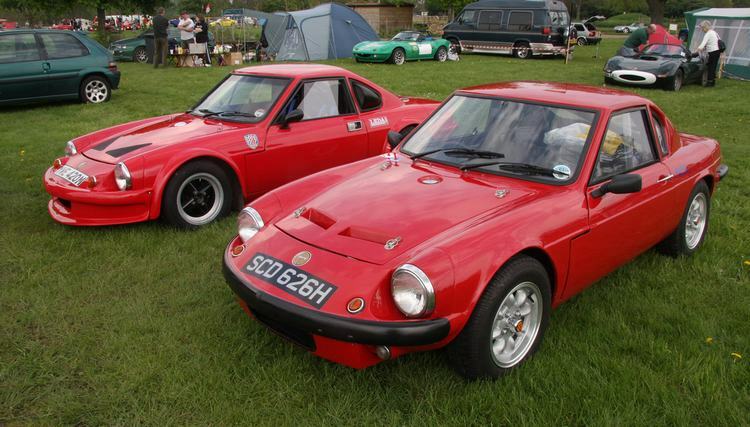 Additional Info: Using a Hillman Imp engine and it’s rear drum brakes, Triumph Spitfire suspension and front discs, the G15 was a popular kit car. 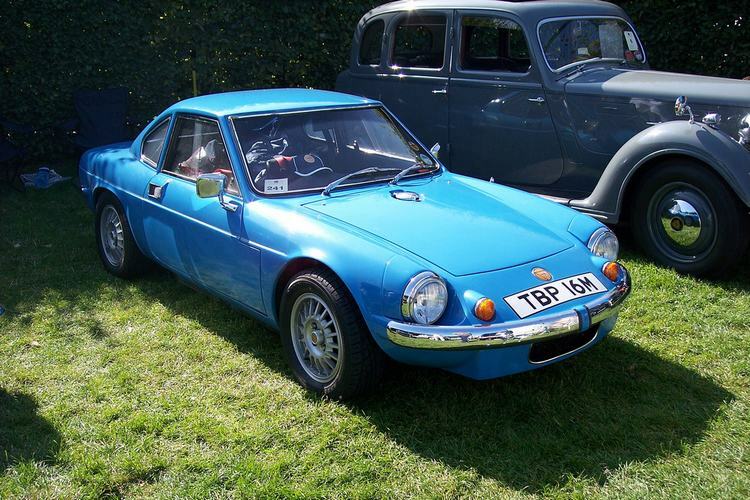 A 1 litre (998cc) 65bhp version was produced from 1970-1974 and could top 115 mph. 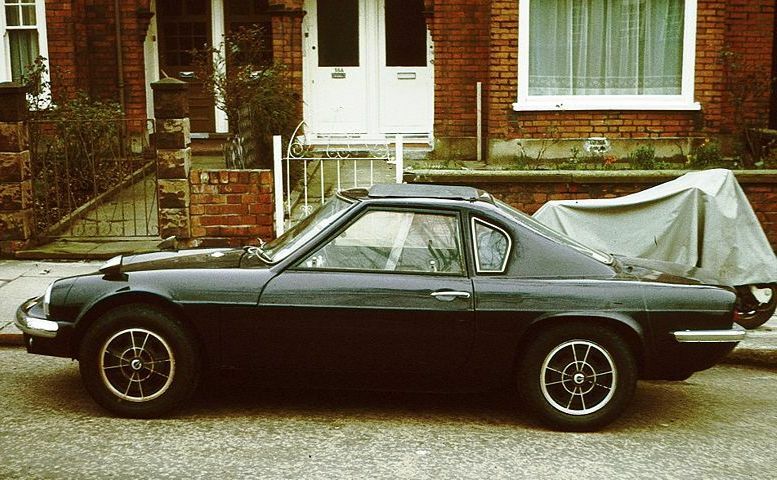 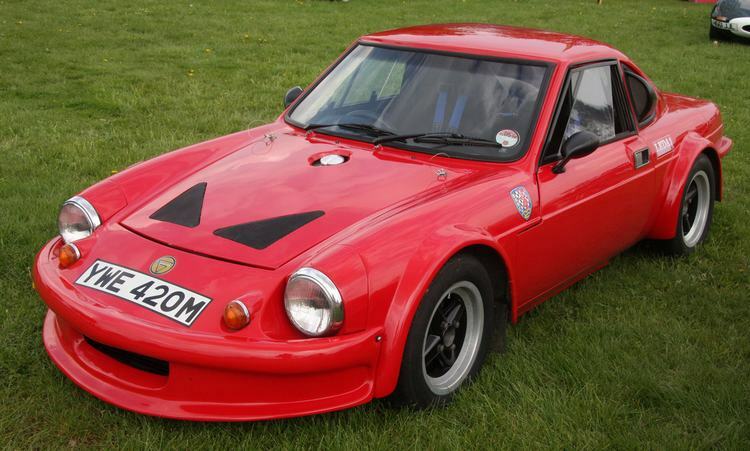 In 1978 a limited run of 2.0 litre VW engined G15 Super S Ginetta’s were also produced.